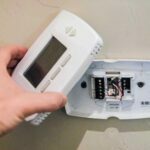 If you own a programmable thermostat, no doubt you’re aware of the energy savings and ease of use that this type of heating and cooling control can offer. A programmable thermostat can turn on and off your home’s heating or cooling systems at scheduled times, eliminating wasted energy. For example, it can drop room temperatures from 72 degrees to 66 degrees at night when you’re sleeping. Well, the Carrier® Côr™ thermostat offers these benefits and a lot more. We’ve been hearing about “smart thermostats” and “learning thermostats” for some time now. So we decided to give one a test drive. We chose the Carrier® Côr™ thermostat because it looks stylish and simple, and because it retails for from $200 to $250, which is reasonable for this genre’. After initial setup, the Carrier® Côr™ thermostat will control your home’s heating and cooling with a minimum of oversight by you. And it will log your usage of the systems for analysis. Furthermore, it will allow you to manage your home’s comfort systems from your smartphone. 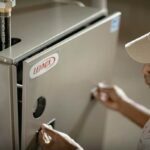 During setup, you just answer 10 simple questions to easily walk through programming your typical schedules for heating and cooling. Once the thermostat is set up, it works seamlessly to maintain comfort. With the press of a button, you can interrupt the automation. You can jump to pre-programmed modes such as “Sleep” or “Vacation.” In “Air Circulation Mode,” the system will run without heating or cooling—just to filter the air. Or for gentle cooling, the fan can cycle the air a certain number of minutes (in 5 minute increments) every hour without running the AC. This is a great way to reduce summer energy bills. 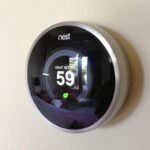 Though this is a “smart thermostat,” don’t confuse it with a “learning” thermostat such as the Nest Learning Thermostat, which learns your habits and automatically adjusts its own settings based on your patterns. The Carrier® Côr™ thermostat is a bit less sophisticated about studying your heating and cooling habits and then automatically adapting based on your routines. You still make the decisions about when and where you want cooling and heating. This is a plus for many people. The Carrier thermostat’s intelligence is about simplifying and automating the control of your heating and cooling system. The Carrier® Côr™ thermostat is Energy Star® certified and claims to save you 20% over average heating and cooling. Just be aware that it won’t save you that much if you already use a programmable thermostat and tailor your comfort temperatures accordingly. This comparison is with a non-programmable thermostat set to 72 degrees all year. If your home is heated by a heat pump, it can help save money by allowing you to set when you don’t want the auxiliary heat coming on. 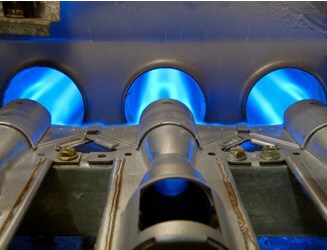 This can minimize the heavy cost of auxiliary electric heating on particularly cold days. The Carrier® Côr™ thermostat connects to your home’s Wi-Fi®. This makes it possible for you to control the thermostat from a mobile app. The upshot of this is that you can view and change settings from your smartphone (or computer). In fact, the display in the app matches the one on the thermostat. In addition, information about local weather and your energy usage can be collected on Carrier’s servers (if you choose to do this). Carrier then generates monthly energy reports, performance data, and reminders for you. One of the best features of the Côr™ thermostat is that it produces detailed reporting about energy usage for heating and cooling in your home. It will record both inside and outside temperatures. However, it does not utilize external sensors (for your bedroom or kitchen, for example). As it gathers information over time, it graphs your systems activity, allowing you to compare your month-to-month energy usage, and your home’s usage in contrast with the rest of your community. Of course, this may be information overload for some people. The resulting energy reports show homeowners precisely when energy is used to reduce costs and maximize energy savings. In addition, the thermostat will track cumulative hours of run time so you can gauge when it’s time to change filters. You can set a filter reminder based on hours of use or the calendar. For starters, Côr™ thermostat’s square shape tends to be good for replacing old rectangular thermostats. Because it’s smaller than most older thermostats, a trim plate is also included. The Carrier Cor’s display brightens as you approach it. Click to buy on Amazon. It has a very simple, intuitive display. The screen brightens when you approach it. At the top, it shows whether the fan is on auto or manual, the day and time, the strength of the Wi-Fi® signal, and the mode of the equipment. Smack dab in the middle are large numbers displaying the room temperature and a smaller reading of the humidity. Just to the right of center, up and down arrows allow you to “Cool to” a certain temperature or “Heat to” another temperature—much the way most thermostats do, but with more literal directives. The “Ideal Away™” feature allows the thermostat to adapt beyond manual programming to improve efficiency. The Carrier Côr™ thermostat will work with any 24-volt HVAC system. For conventional systems, it will support up to two stages of heating and cooling. For heat pumps, it will also support two additional stages of auxiliary heating. It requires 5 wires (one for power). Check the wiring in your existing thermostat to make sure 5 wires are available. The control app works on iPhone, iPad (iOS) or Chrome—the screen you see on your smartphone is the same as the one on the thermostat. An Apple chip was added in January 2017, so it can be used with Apple HomeKit. Be sure the model number ends with an “A” to ensure that it will work with Apple Home Kit or Alexa or Amazon Echo. This is not a humidistat, but it does have a humidistat feature. It will turn on the AC at a certain humidity level that you can set. Check the warranty. 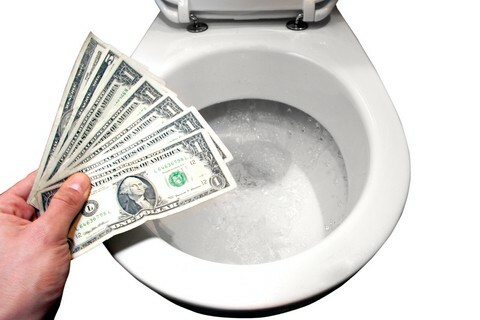 You may have to call a dealer for support, which can be more expensive than the cost of a new thermostat. 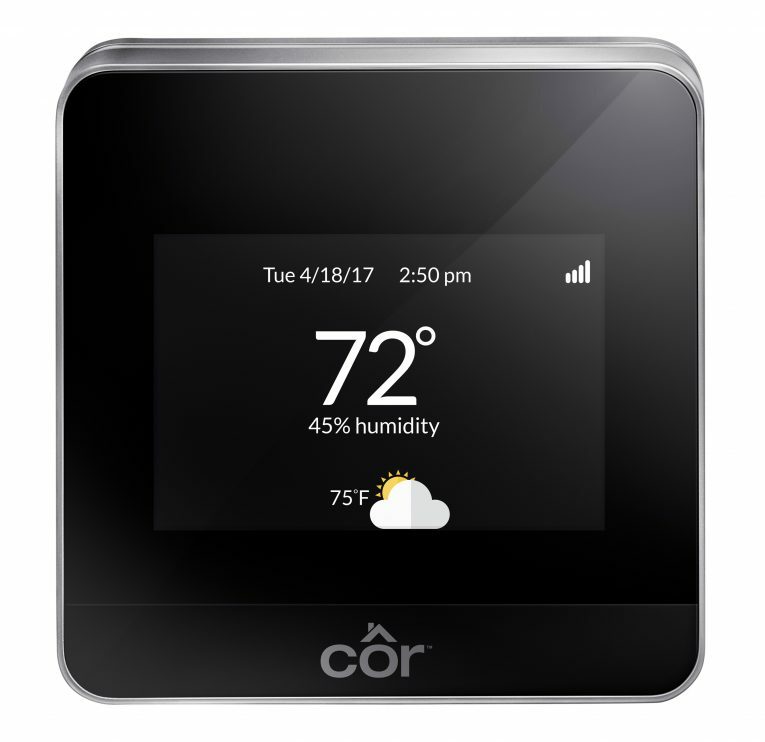 Buy the Carrier Côr™ Thermostat on Amazon. For more information, see Carrier & Bryant HVAC Systems.